You have likely heard of the ugly events that took place in Charlottesville on Saturday. Fascism, Nazism, and Racism were literally on the march, and at this point we know of one person killed and at least 19 injured, believed to be the victims of the action of a deluded and hateful member of the racist mob that gathered in Charlottesville for a white supremacy rally. I know you join me in mourning both the woman who was killed, and the two police officers who died when their helicopter crashed that afternoon. Our thoughts and prayers are with their families, and with the people who were injured and their loved ones. I am a historian, and I can assure you that the marchers, and almost certainly the person who drove into the crowd of peaceful demonstrators, are on the wrong side of history (I say “almost” because it is still possible, if unlikely, that the act was unintentional). I believe that rights for people of color, LGBT people, Jewish people, immigrants—and all of the would-be targets of Saturday’s marchers—will continue to expand and be protected in our country. If this incident has a silver lining, it is the swift, bipartisan rejection of the marchers’ rhetoric, beliefs, goals and actions. 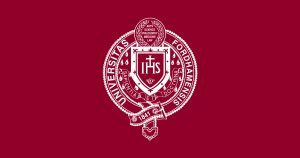 As a priest, as a university president, and as a human being, my heart goes out to the intended targets and victims of the march, victims who number in the millions, and who include marginalized people everywhere, and anyone who cares about decency, compassion, and justice. 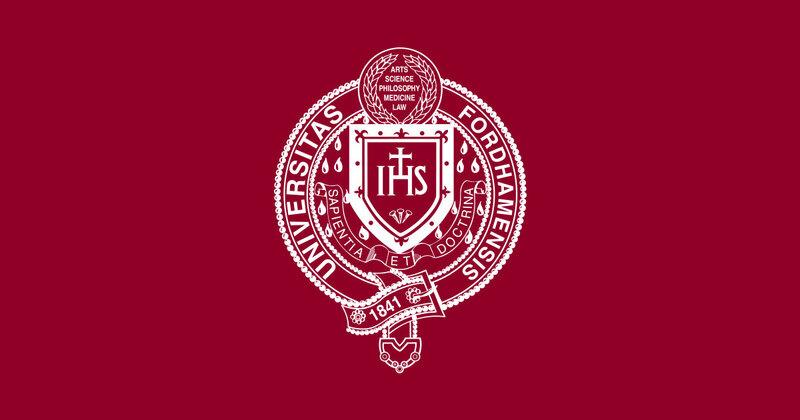 Fordham University stands against everything the marchers represent—the hate, the bigotry, the profound ignorance, the casual cruelty, and the violent and vicious expression of those views. Such ideas and sentiments have no place in a civilized society, and of course are completely antithetical to both the Gospel values and Jesuit beliefs that have always guided the University. I know many of you will not be back on campus for another ten days or so: the University will certainly support events for members of the University community who wish to come together for reflection and prayer in the wake of the events in Charlottesville. Finally, to those who feel targeted by the Charlottesville marchers, know that the Fordham community supports you and is here for you. Though it may not seem so in moments like this, decency and compassion do prevail. We will get though this trying time together.